Plot Synopsis: Director Spike Jonze (Being John Malkovich) delivers a stunningly original comedy that seamlessly blends fictional characters and situations with the lives of real people: obsessive orchid hunter John Laroche (CHRIS COOPER), New Yorker journalist Susan Orlean (MERYL STREEP), Hollywood screenwriter Charlie Kaufman (NICOLAS CAGE), and his twin brother Donald (also CAGE). As Charlie struggles to adapt Orlean’s best-selling book “The Orchid Thief,” he writes himself into his own movie. 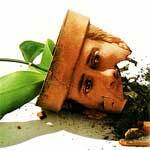 The various stories crash into one another exploding into a wildly imaginative film: Adaptation. 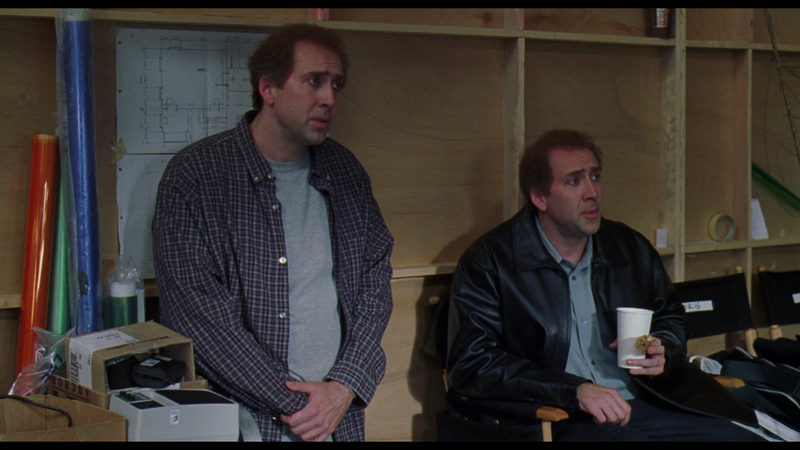 This comedy-drama, nominated for 4 Academy Awards (Best Actor, Best Supporting Actor, Best Supporting Actress and Best Adapted Screenplay), is one fascinating and absolutely fantastic comedy-drama headlined by Nicolas Cage who delivers not just one amazing performance, but two distinct ones. 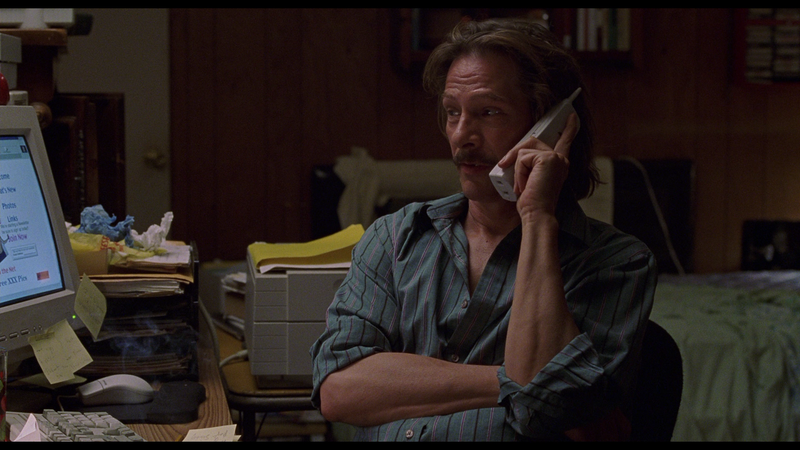 Chris Cooper, who won the Oscar, also stands out as does Meryl Streep, which is not too surprising given her versatility. I’ve only seen Adaptation maybe two times, once back in 2003 first in the theater (the projector almost broke down near the end) and then again once it was released on DVD. This being only my third time, it still stands out as one of the best, if not THE best, written screenplays in modern cinematic history. It’s unique, punchy with a good heart at its core and excels thanks to the numerous performances. If for whatever reason you have yet to check this exceptional comedy-drama out, now’s the best time to do so. 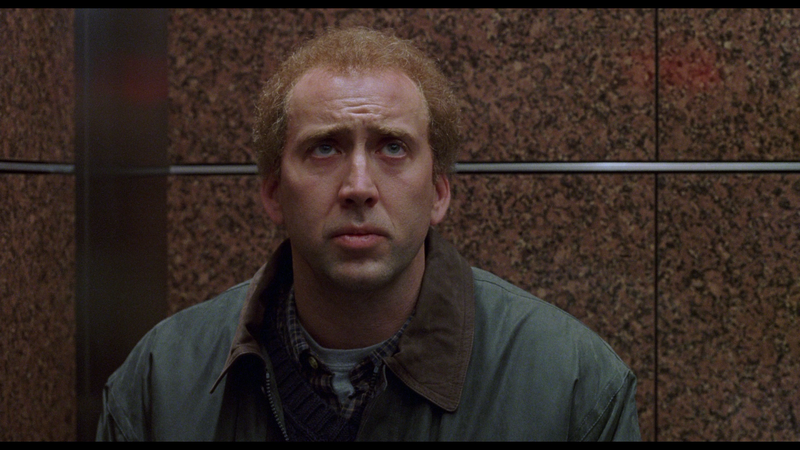 Nicolas Cage delivers an incredible performance – arguably his last truly great one – along with an amazing screenplay that still holds up today. 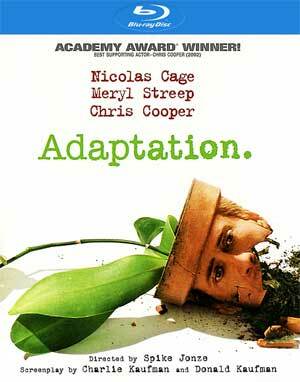 If you’re even a moderate fan of Charlie Kaufman’s previous works, you will not be disappointed with Adaptation. Behind the Scenes in the Swamp (2:03; SD) is a short featurette taking viewers behind-the-scenes on location at the swamp. Yeah, it’s nothing particularly special. Image Entertainment releases Adaptation onto Blu-ray for the first time with a good looking, if not uneven, high-definition transfer. During the close-ups, the video looks great with sharp details with a fine amount of film grain and noise adding to the cinematic experience. It’s when we get into the wider shots that things do get a bit soft but even so, it’s still not bad. The colors seem to be well balanced with good skin tones and natural looking elements throughout. The 5.1 DTS-HD Master Audio is pretty low-key since a good portion of the movie is dialogue (including voice over) with Carter Burwell’s underrated score popping in. It’s not until the very end, during the chase, do we get some good depth to the lossless track. 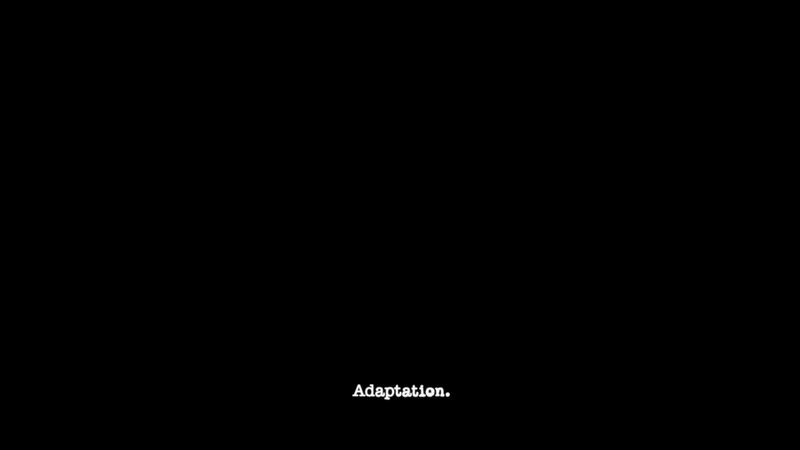 Overall, Adaptation is a, well, interesting viewing experience. It’s a film propelled by a fantastic screenplay and incredible performances from Nicolas Cage (who deserved the Oscar), Meryl Streep and Chris Cooper. The Blu-ray offers up good video and audio transfers and although the features are lacking, if you can pick this up for less than $10 and are a fan, then it’s worth picking up.